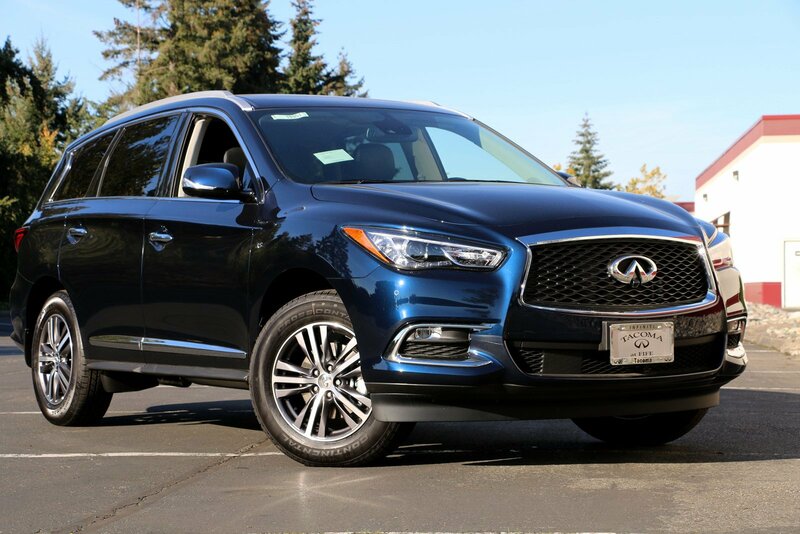 Gray 2019 INFINITI QX60 4D Sport Utility LUXE AWD CVT 3.5L V6 26/19 Highway/City MPG. 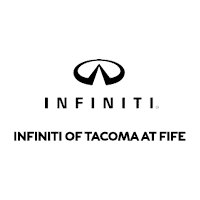 INFINITI OF TACOMA AT FIFE is pleased to announce our Lifetime Warranty Protection program! 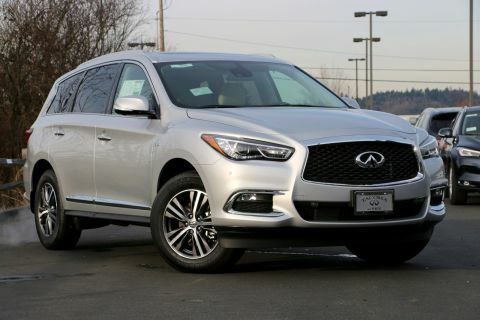 We believe that INFINITI automobiles are some of the best built and most reliable vehicles around; what better way to stand behind our product than with such an extensive warranty program. 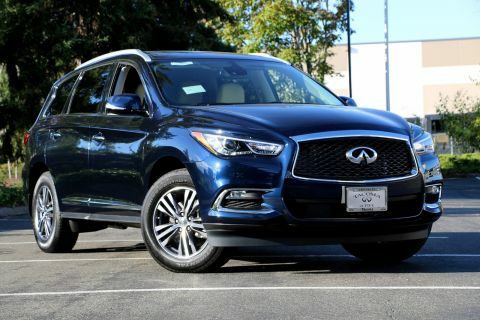 This is an exclusive program available only at INFINITI OF TACOMA. 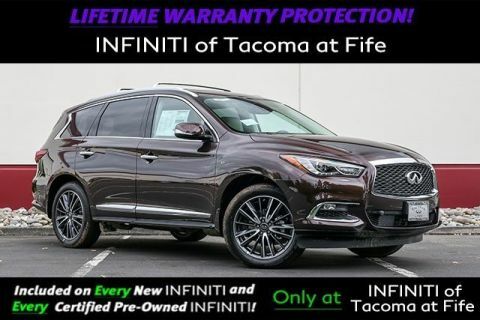 www.INFINITIOFTACOMA.com,Sale prices shown do not include sales tax and license. A negotiable Documentary service fee, up to $150 may be added to the sale price. Please call or visit our Sales Manager for details at 888-548-7711. Excellent Selection of New and Used vehicles, Financing Options, Serving Fife, Tacoma, Seattle, Gig Harbor, Federal Way, Puyallup, Olympia, Yelm, Spanaway, Parkland, Graham, Edgewood, Kent, Auburn, Renton, Bellevue, Lynnwood, Kirkland, and the greater Seattle Area!